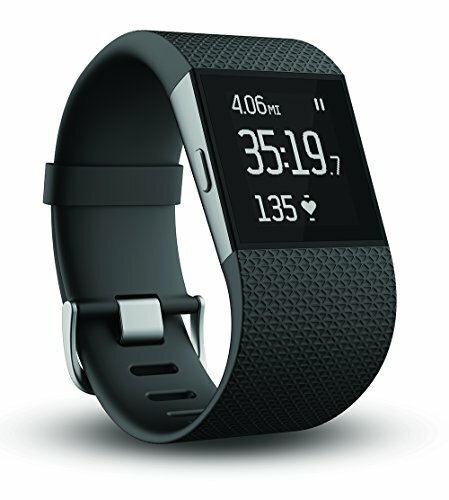 Train smarter and go farther with Surge?a sleek, fitness super watch designed to help you reach your peak performance. With built-in GPS, multisport functionality, and automatic, continuous heart rate, Surge delivers the stats you need to measure your effort and maximize your training time. Add activity tracking, automatic sleep detection, music control, and text and call notifications, and you have everything you need to stay connected, motivated and in the zone?no matter what goal you?re working toward.